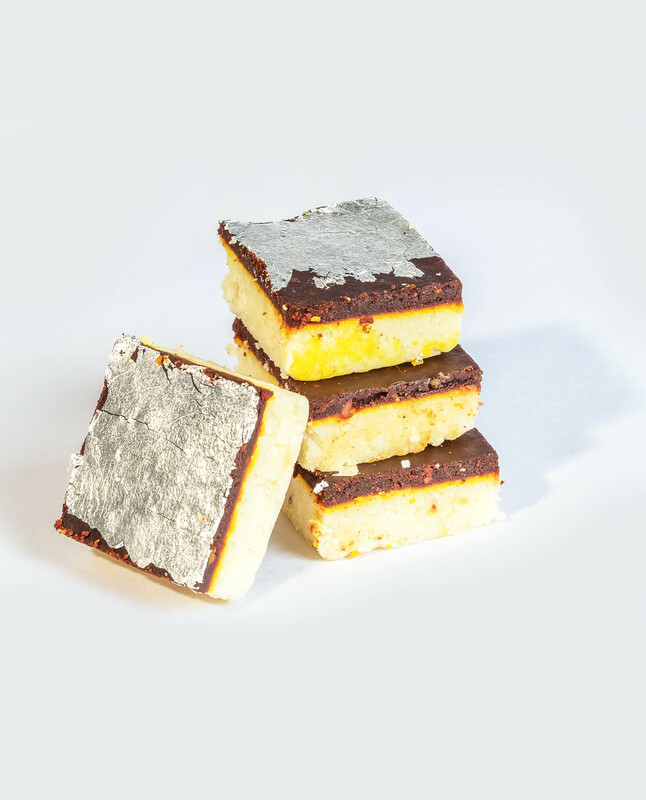 Prepared using the purest of ingredients and served at all special occasions, every bite of our khoya chocolate burfi tastes heavenly. All khoya items to be consumed on the same day or within 24 hrs. Ghee items to be consumed within 10 days from the day of purchase.